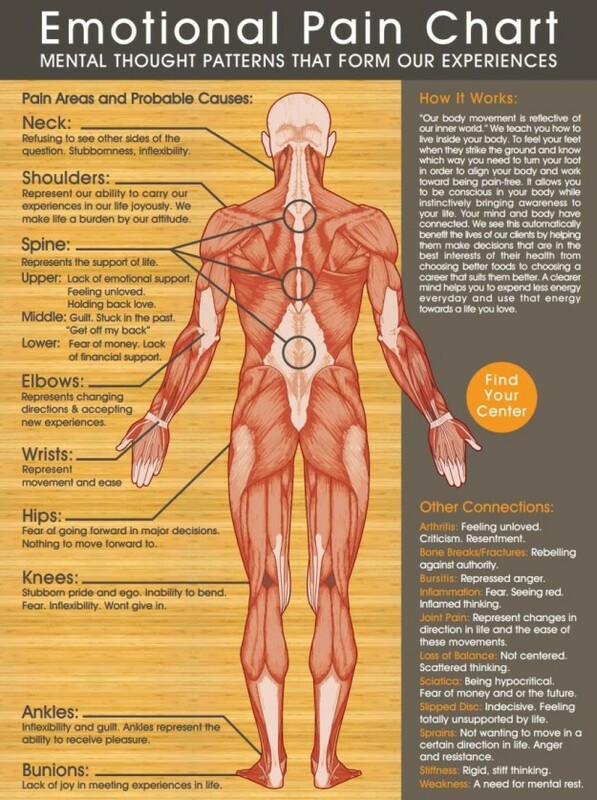 I love this chart showing you how your emotions affect your body. For whatever illness you are having there is an emotion behind it that has created it. you will find the pain or illness you are having will ease. Remember as well to eat a more alkaline diet and this will help in your healing. I hope that you had a great holiday and I want to wish you a Happy New Year and all the best for 2017.
and how it affects your body. 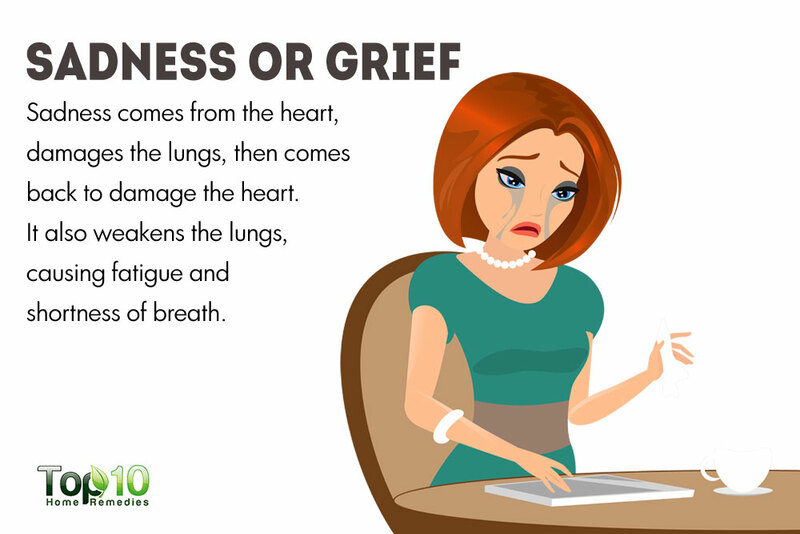 realize and feel within myself personally how grieving can affect your health. to your body that will occur. If you are going through any grief from the loss of a loved one this year it will help. physically as well as emotionally. The grief a person experiences is felt on an emotional level. The resulting stress of these emotions can create havoc within our bodies. If we had a physical illness before our loved one died, our grief can exacerbate the existing illness. It can also open the way for physical illness if we have been previously healthy. Grief makes us susceptible to diseases such as the common cold sore throats and other infections. rheumatoid arthritis asthma heart disease and cancer. 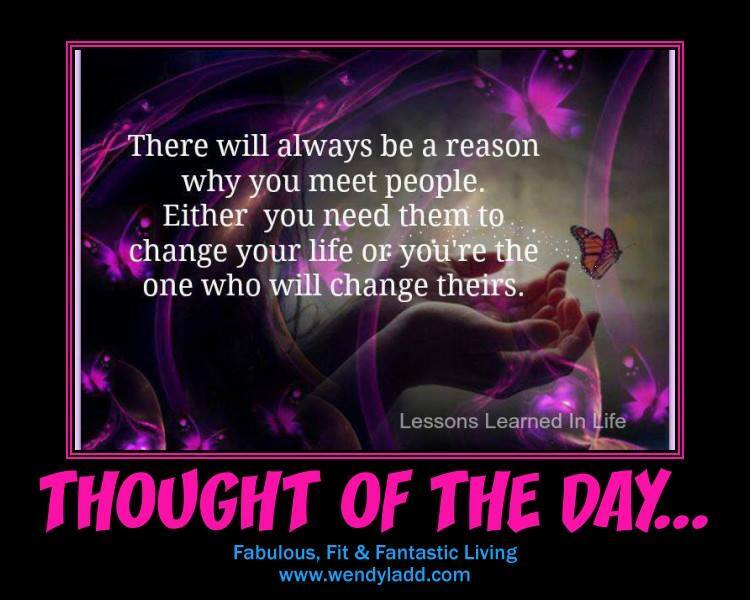 that what we think and feel has a direct effect on our biological systems. I trust this article will enlighten the reality of how grief affects your health. Try your best to keep eating an alkaline diet and get your exercise and relaxation time.